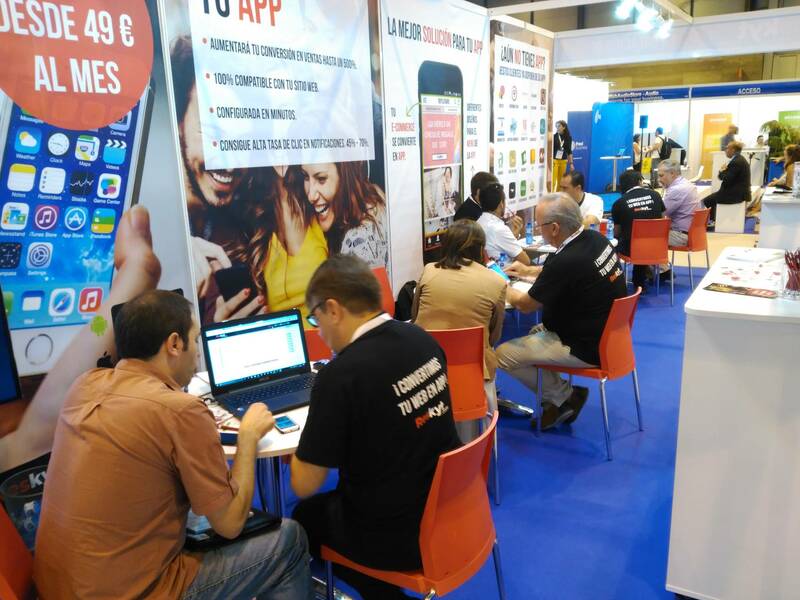 Pioneer in creating Apps for any kind of business in general and eCommerce companies in particular. On 21 and 22 September 2016 was held in Madrid the 7th edition of e-Show, an event where besides presenting the latest developments and trends that are revolutionizing the world of digital business and e-commerce in general, give the eAwards awards in different categories: best Agency Affiliate Marketing, best Agency Creation and Design of Online Shopping, best Agency Software Solutions or best Agency Creation App, among others, the best B2B companies in Spain. 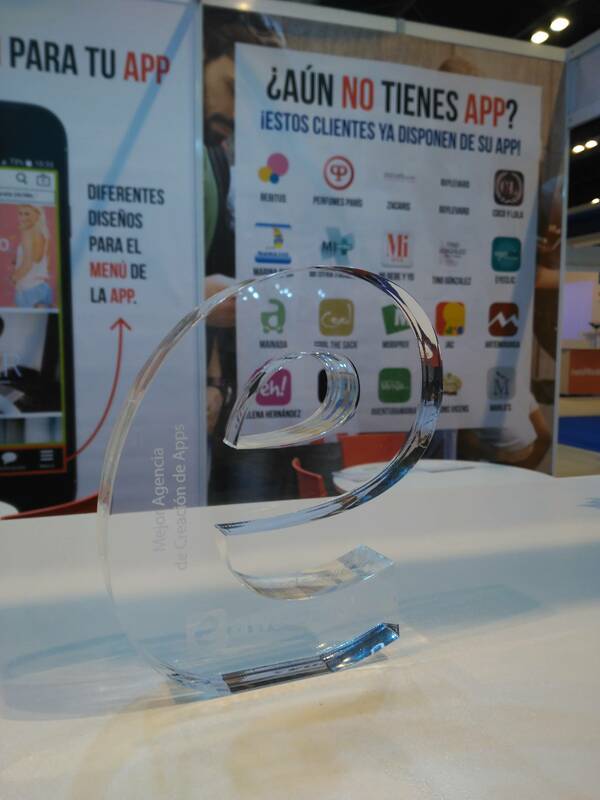 This year, the award for Best App Creation Agency of eAwards has been for Reskyt, a pioneer in creating Apps for any kind of business in general and for eCommerce companies in particular. 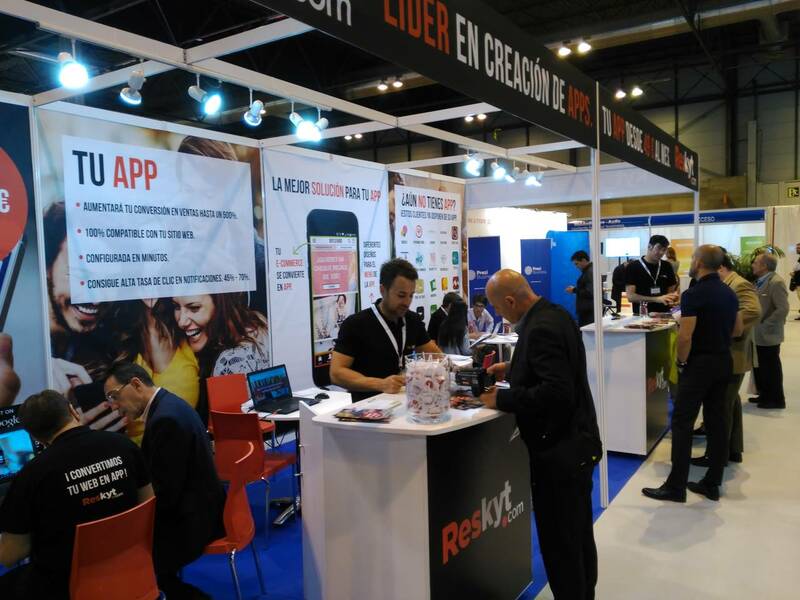 The main competitive advantages of the App Reskyt consist synchronize a web or e-commerce in an App Native, the great functionality for creating all kinds of menus for the App and use the platform for sending notifications, many possibilities of segmentation. The timing of the web or e-commerce with the App avoids major investment companies adaptation and modification, as the App is always updated with the content and usability of the web. Step 1: Synchronizing the contents of the web or e-Commerce to a native App. Step 2: Set the menu and submenu App, with its access, icons, colors, etc. Step 3: Publish App download platforms: iOS, Google Play and Windows Phone. 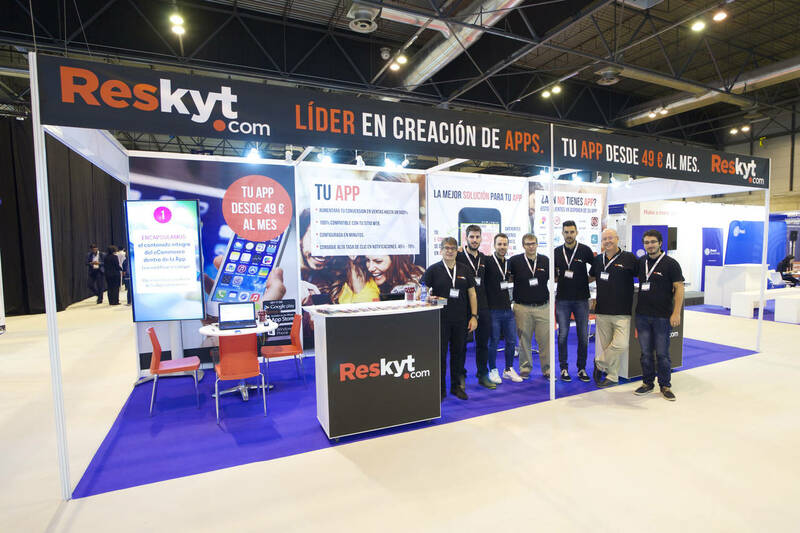 With Reskyt technology, we get that a website or eCommerce customer has all the features and benefits that brings App, with minimal investment and effort and without further modifications. Today it is imperative that the online business is optimized for mobile since more than 50% of web traffic percentage comes from these devices. 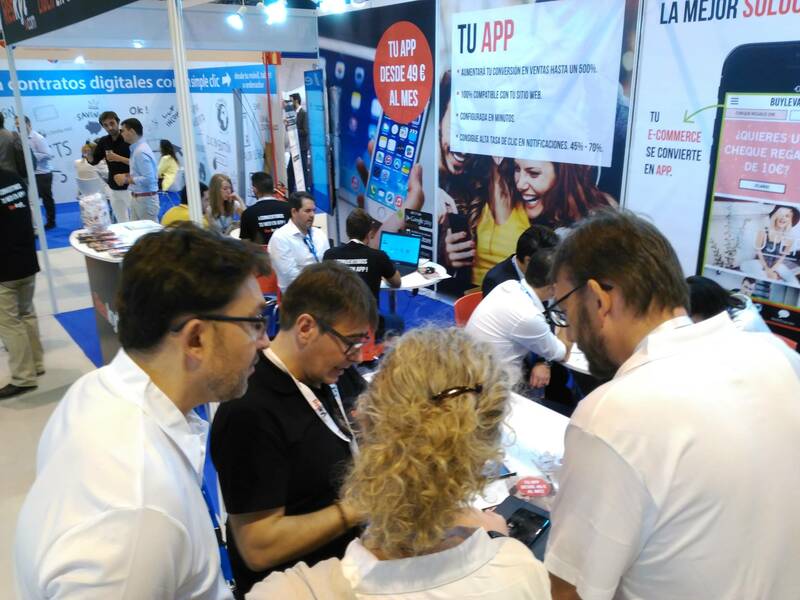 The App improves conversions shopping and communicating with the end user with sending push notifications. Increases visibility and traffic it receives. Allows provide customers with push notifications all kinds of offers, promotions, news, etc. Allows App customize menus, give more visibility to certain sections, highlighting products, etc. 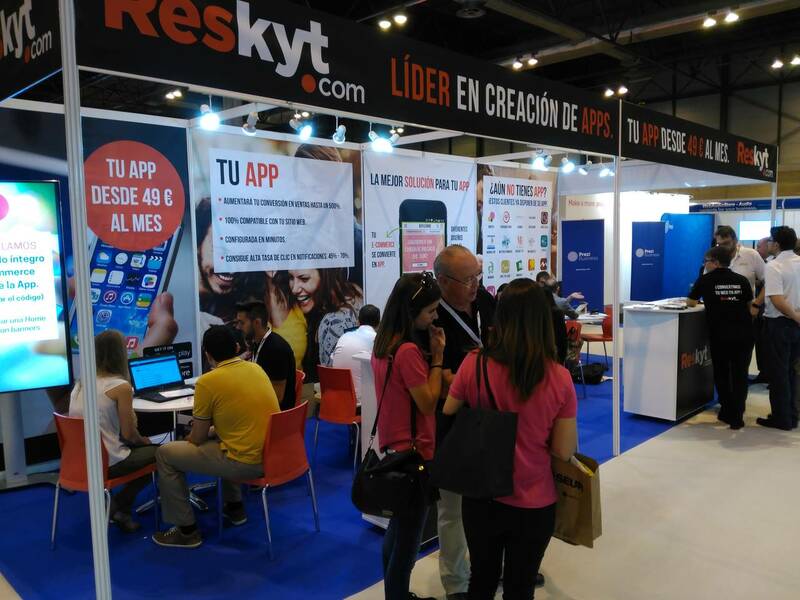 Besides the Reskyt platform is constantly evolving to offer at all times the latest technologies and product developments and quality after-sales service to customers.